Daylight's burning on playing tunes in public, I hate to mention to everyone. Time to pay the bank. 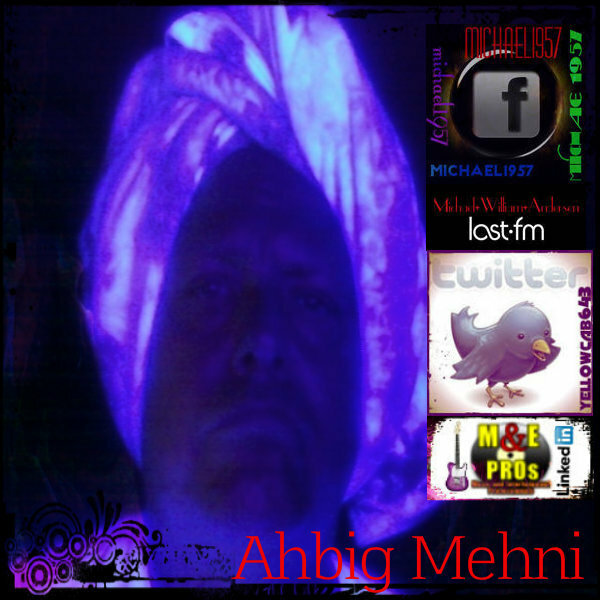 Contact me for further information. When I lived in Novato, the sound of the guitar was so, so good. Brian Vizzard was there and Ellie Mathes. 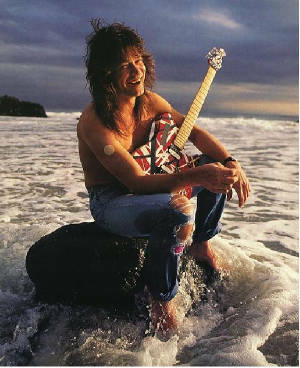 The staff at the Manor took us to the beach and it looked like this picture of EVH. I met Mrs. Welti in San Diego (remember Bob Welti on Channel 5?) and had a plane flight to N. Cal. [Canyon Manor in Novato]. Eddie Van Halen is too cool. This picture reminds me of when I lived at the Canyon Manor in Novato, California.